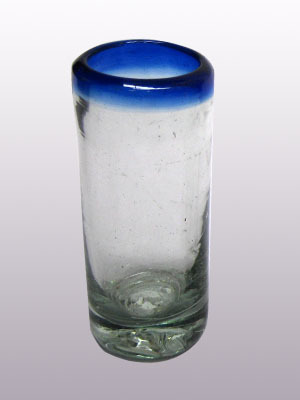 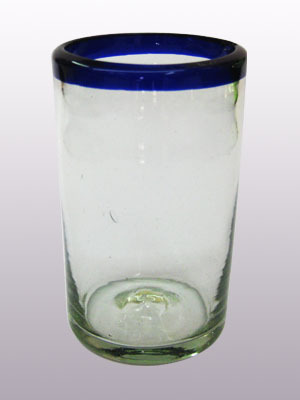 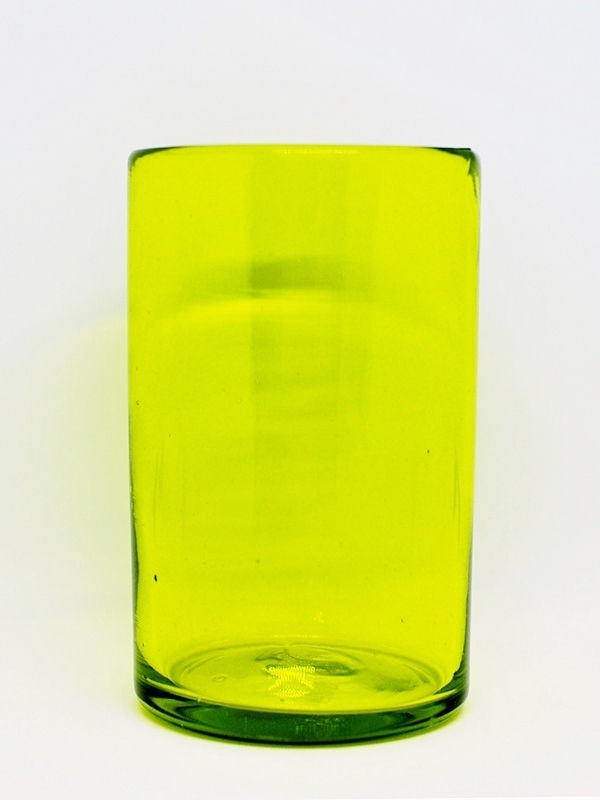 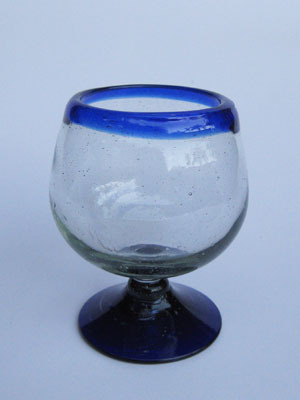 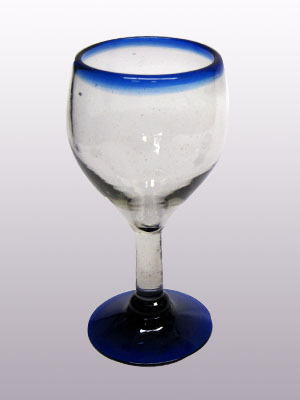 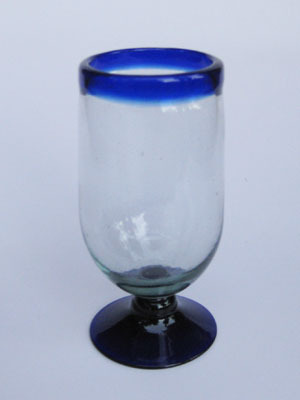 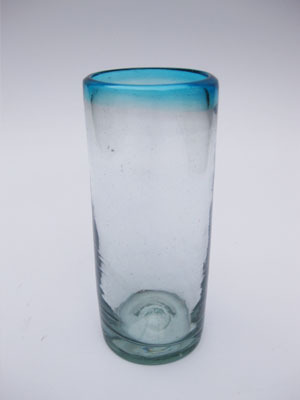 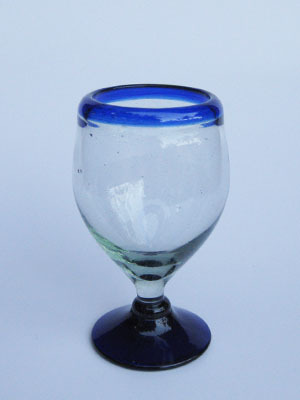 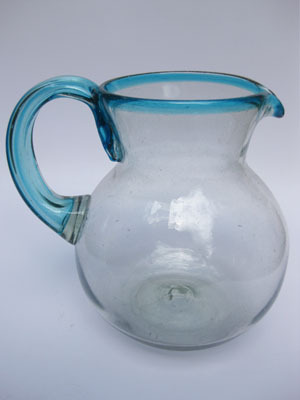 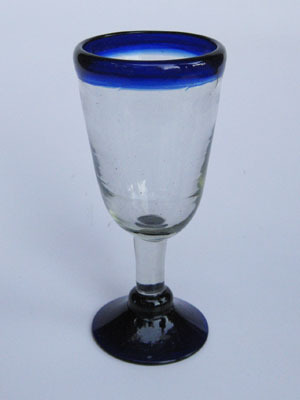 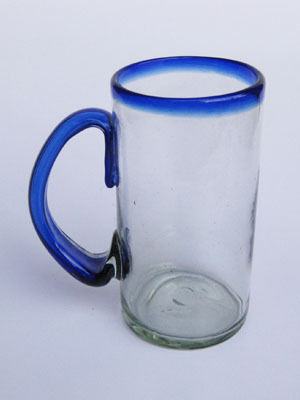 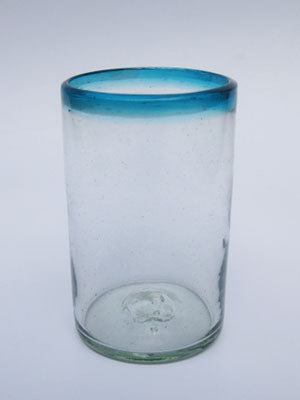 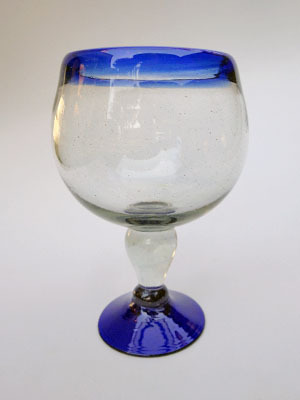 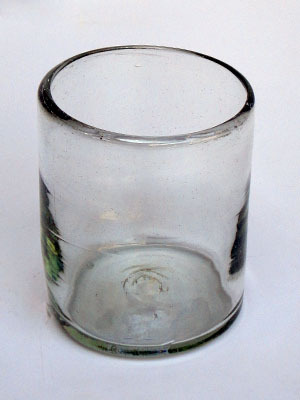 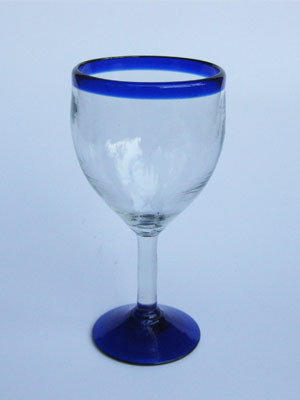 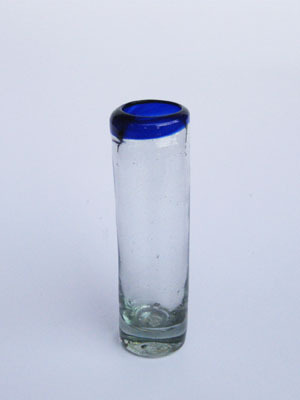 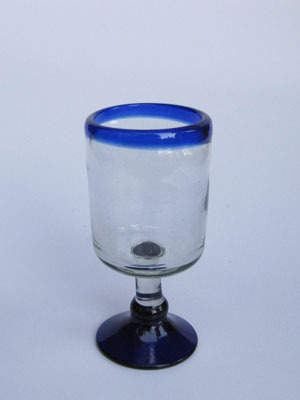 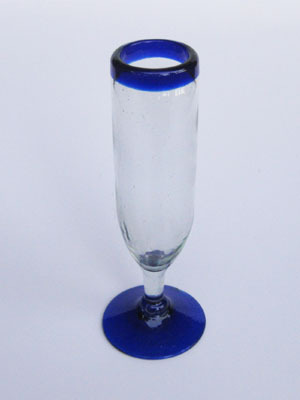 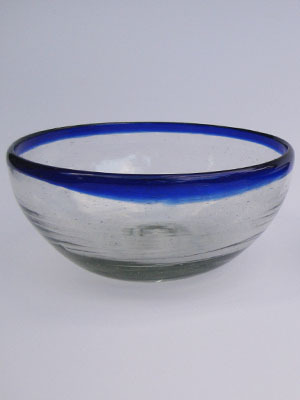 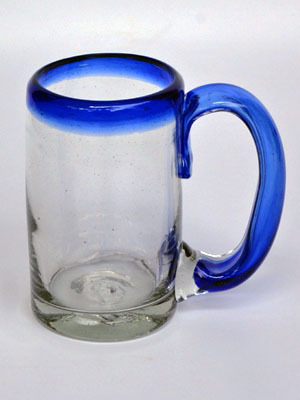 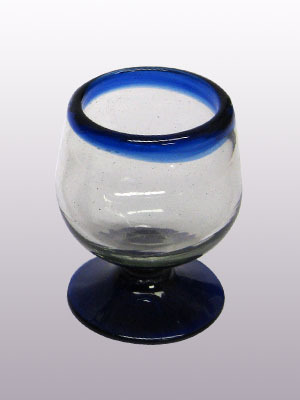 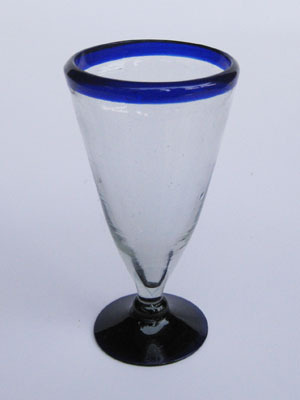 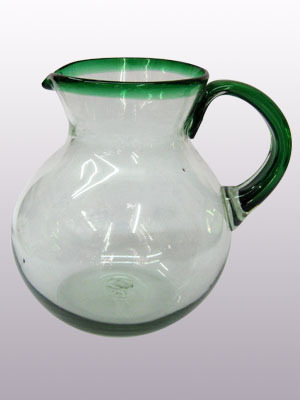 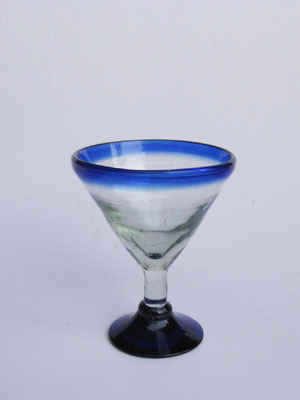 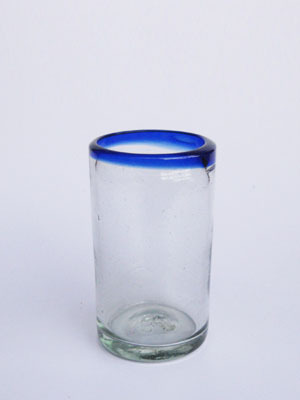 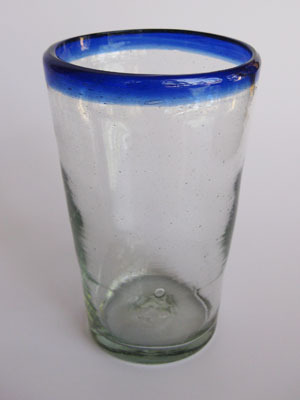 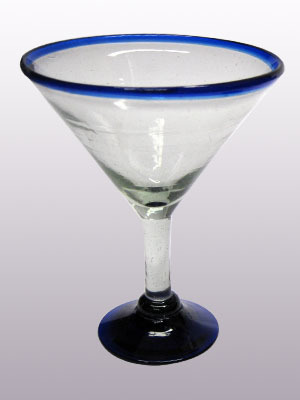 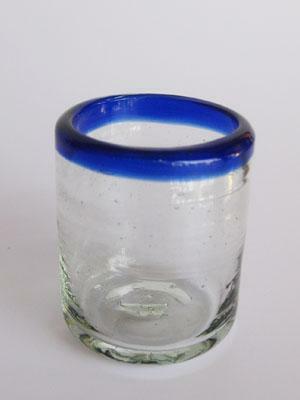 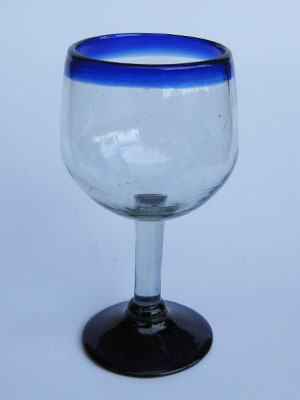 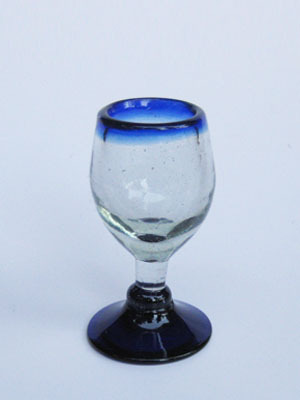 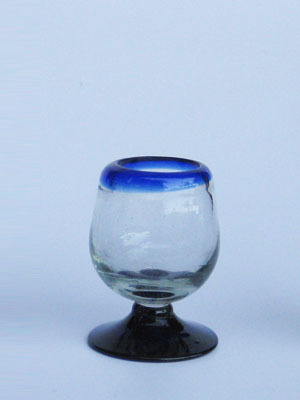 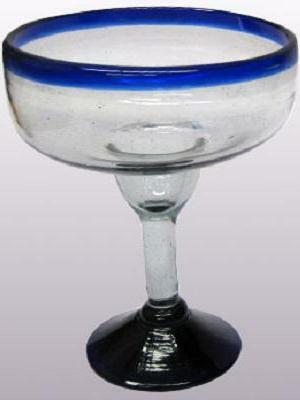 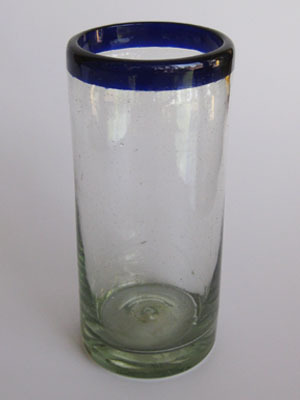 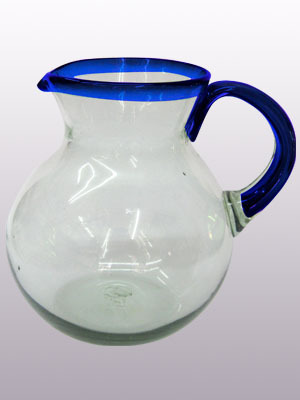 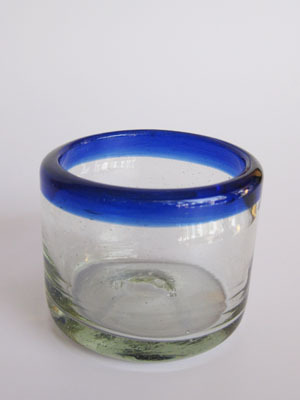 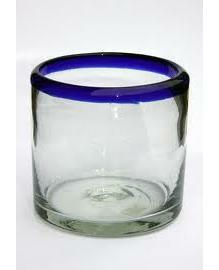 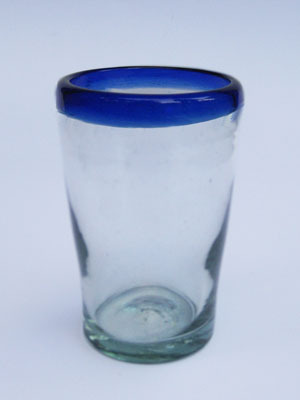 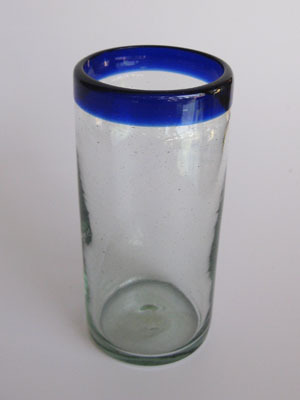 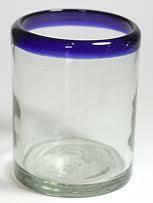 + Colored Rim Glassware - large variety, lowest prices, great quality. 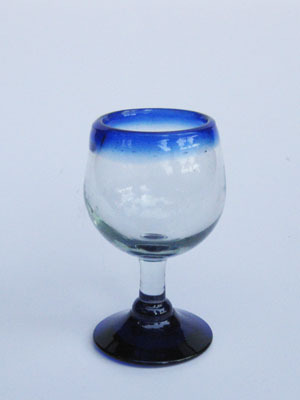 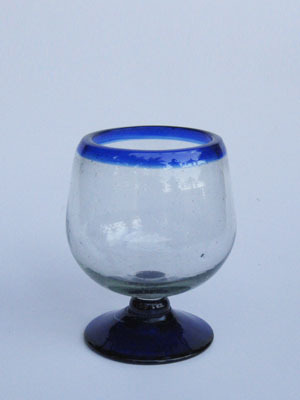 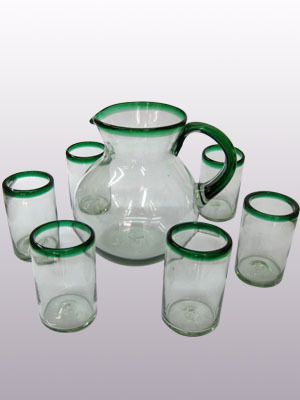 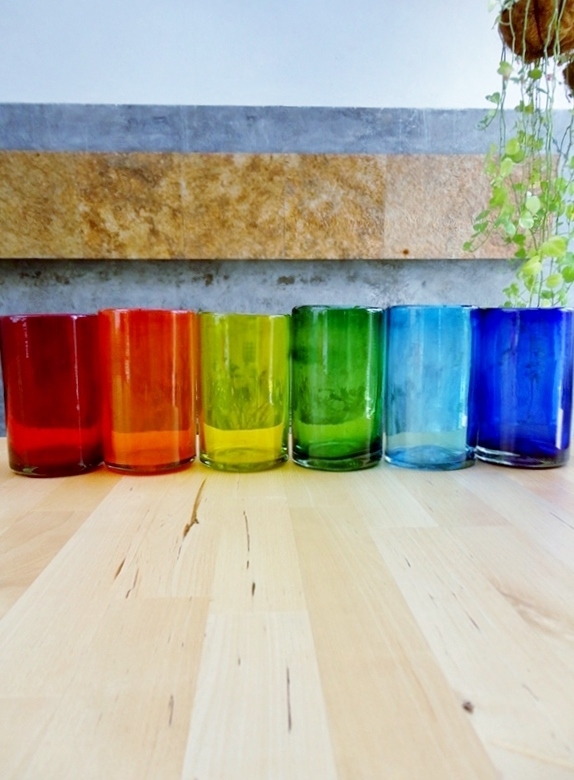 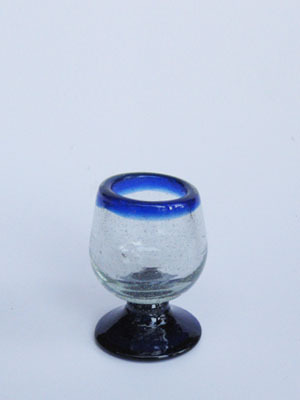 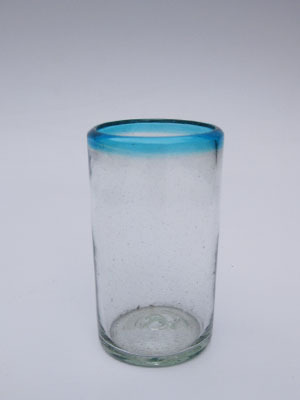 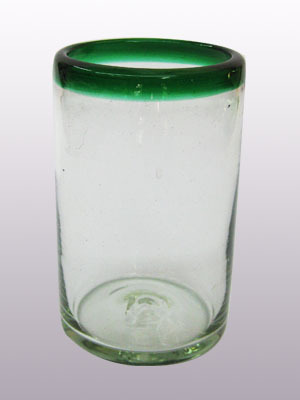 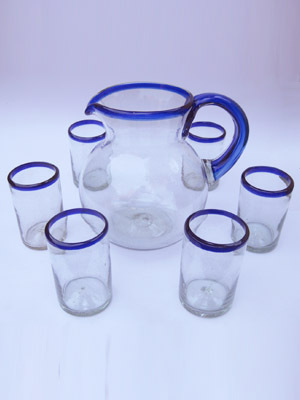 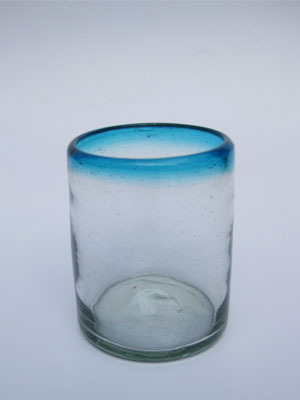 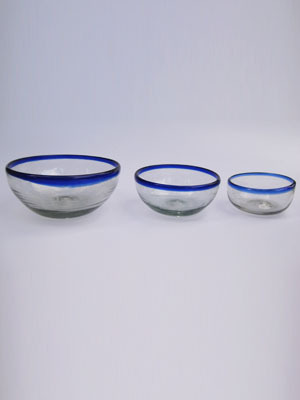 Colored Rim Glassware - large variety, lowest prices, great quality. 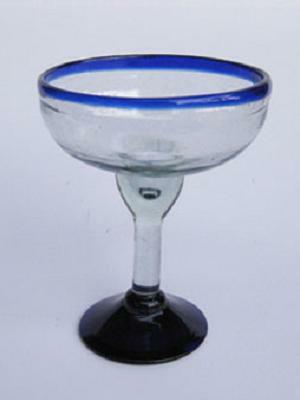 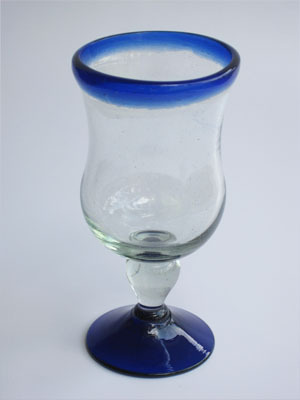 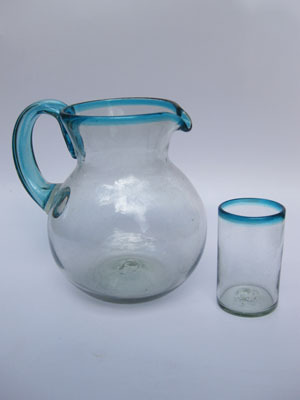 Colored Rim Glassware: In this section you will find great 'Colored Rim' style designs of Blown Glass Pitchers, Glasses, Tequila Shots, Margarita Glasses, and much more.